This is terrific! I applaud your bravery in stopping people. I love the reason you are doing this, Way to go! 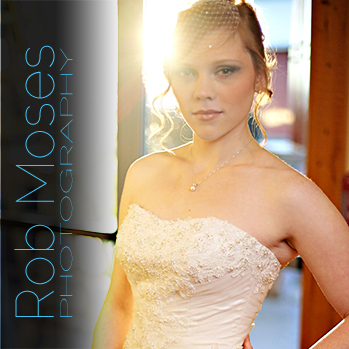 Reblogged this on Rob Moses Photography. Nice job Rob! I wish I had your confidence. I like that you said you don’t want everyone to be perfect. Thank you Nicky :). I’m sure you got it in you, sometimes you just have to push your self a little bit further than your comfort zone ;). Ok, it’s been ages, but I’m back on it! haha.